The Aiden has more than meets the eye! 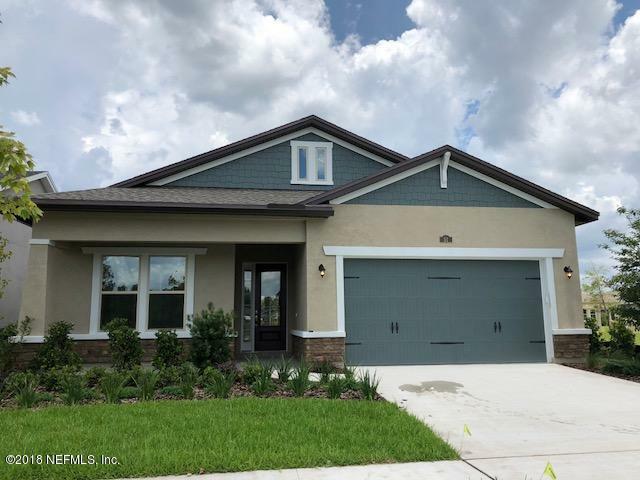 This outstanding 4 bedroom home with a flex room, extended covered lanai, 12' pocket sliders and an optional guest suite has all the room you need. The owners suite is placed at the rear of the home for peace and quiet. The owners bath opens to a spacious walk in closet. Beautiful large 5BR 4BA plus Bonus room in Cypress Trails in highly desired Nocatee. 3 car garage, private lanai overlooks fenced yard and nature preserve. Upgraded wood plank tile floors on main. Gourmet kitchen boasts walk in pantry, upgraded SS appliances, granite counters, breakfast bar and eat in kitchen. 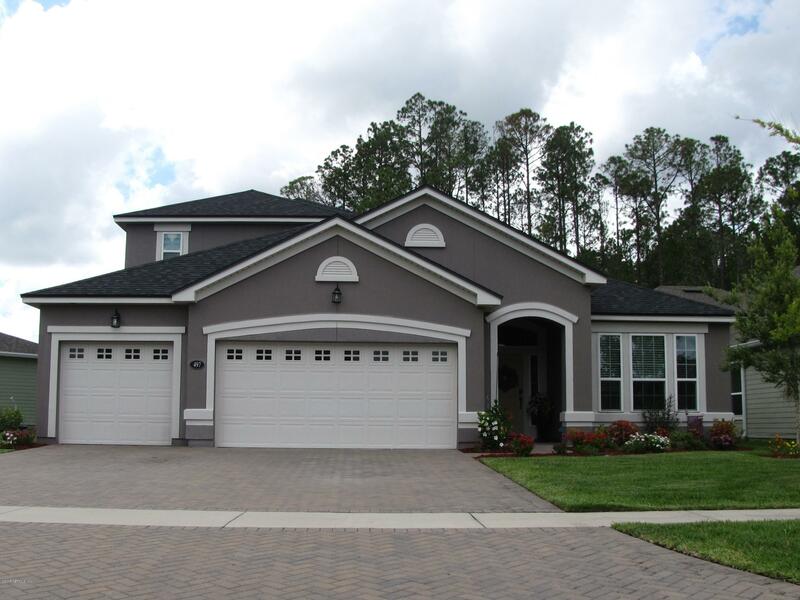 TWENTY MILE HOME!Fantastic home by David Weekley in The Crossing at Twenty Mile in Nocatee. Move in ready. 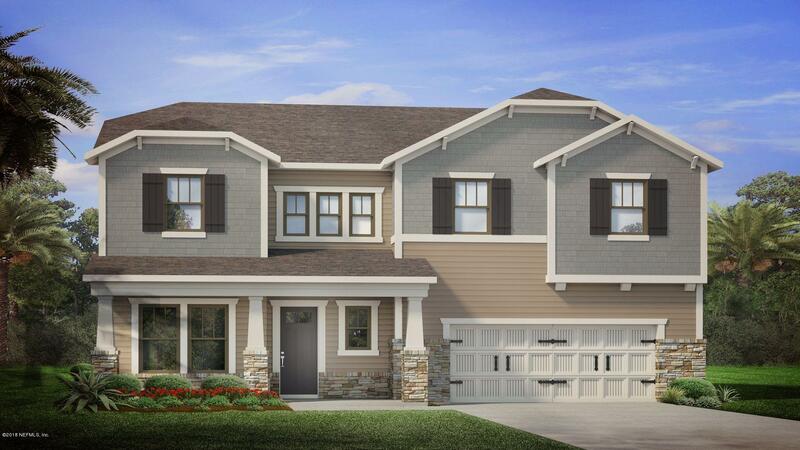 The Espinosa floorplan boasts Master bedroom and bath downstairs, with another guest room down stairs, office, open floor plan, double sliders perfect for entertaining on your lanai. 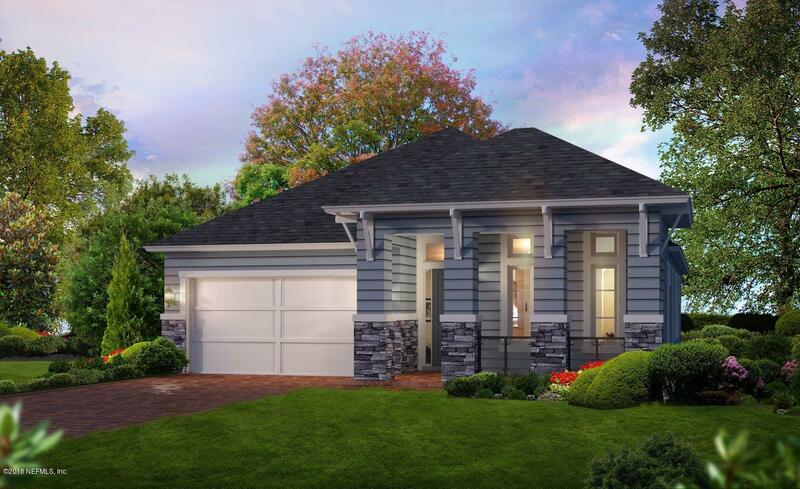 Kensington - Craftsman model ready in January. 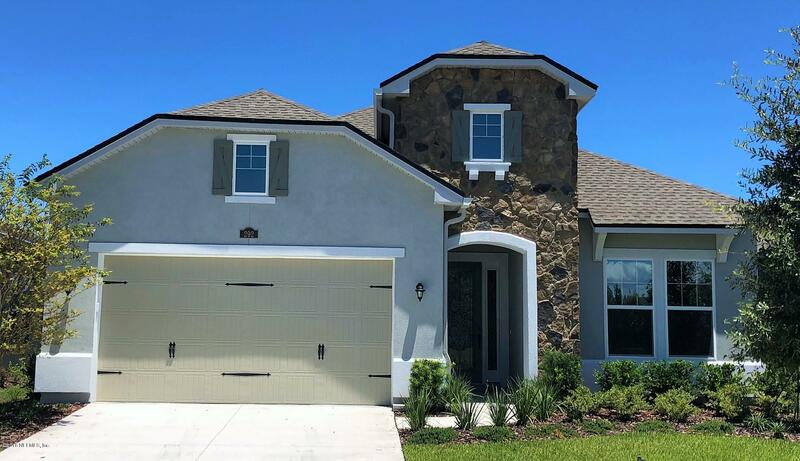 2742 sq ft, 4 BR 2.5 bath 2.5 car garage, two story home, white kitchen cabinets, gourmet kitchen, quartz countertops, extended tile flooring, flex room on beautiful preserve lot. DECEMBER 2018 COMPLETION. 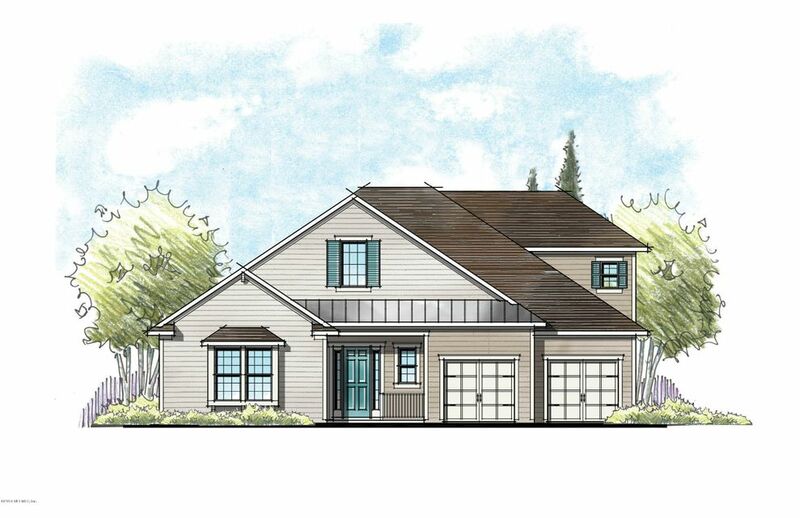 The Ellaville at 113 Festing Grove Drive in Timberland Ridge features 2,856 SqFt. 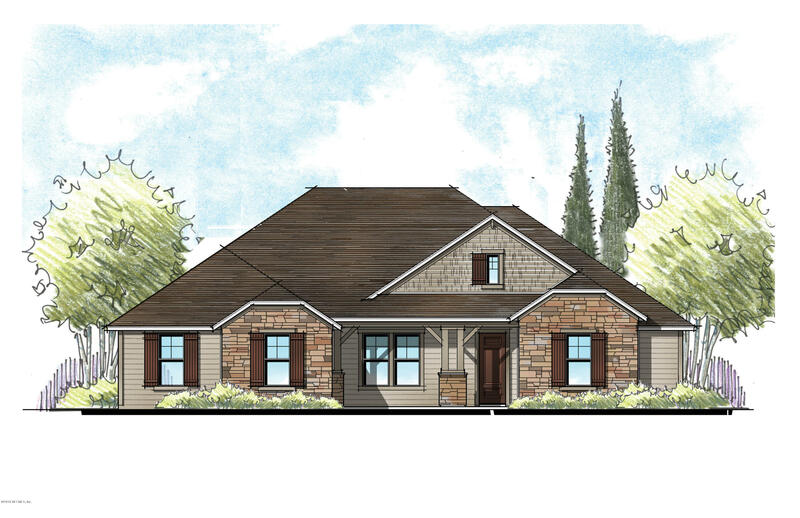 of living space with 4 bedrooms, 3 baths, Extended Dining Room, Family Room, Pocket Office, Covered Patio and 3-Car Garage. This 100% Energy Star Certified home is designed and built with a new innovative conditioned attic. Location, Location,Location!...Nocatee is the country's 3rd Best-Selling Community in America for a reason! St Johns County is the #1 rated school district in Florida! Another 100% Energy Star Certified Home built by Providence Homes in The Outlook at Twenty Mile! 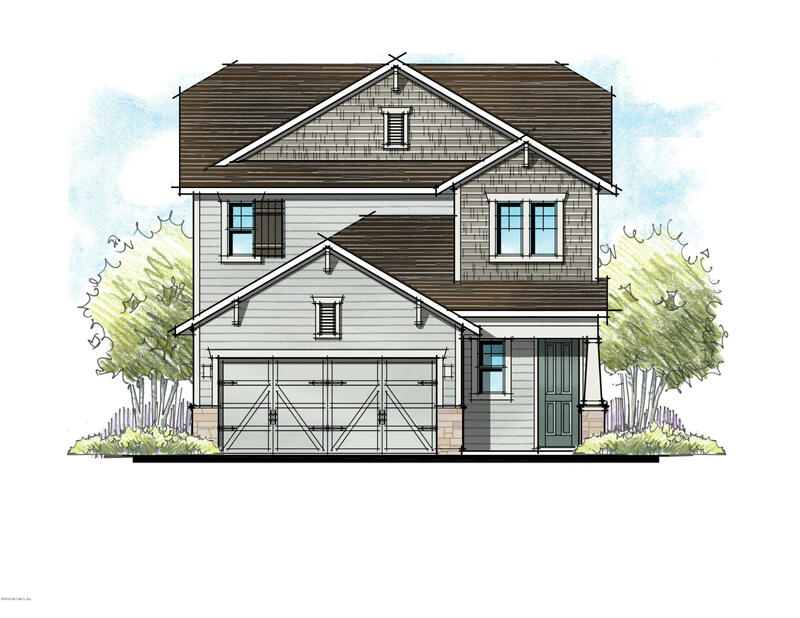 The Charlotte is a 2 story home with a split 3 car garage. Location, Location,Location!...Nocatee & St Johns County! #1 rated school district! 100% ENERGY STAR Certified Home built by Providence Homes in The Outlook at Twenty Mile! 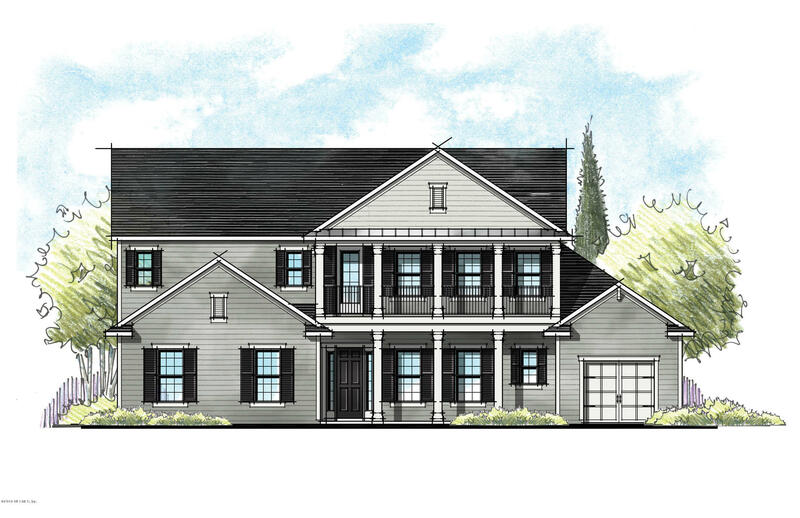 The 4 bdrm 3 bath Franklin features a 3 car garage, 2nd floor bonus/5th bedroom, study, family room open to the executive chef kitchen and cafe on a preserve view home site. Location, Location,Location!...Nocatee is the country's 3rd Best-Selling Community in America for a reason! St Johns County is the #1 rated school district in Florida! Another 100% Energy Star Certified Home built by Providence Homes in The Outlook at Twenty Mile! 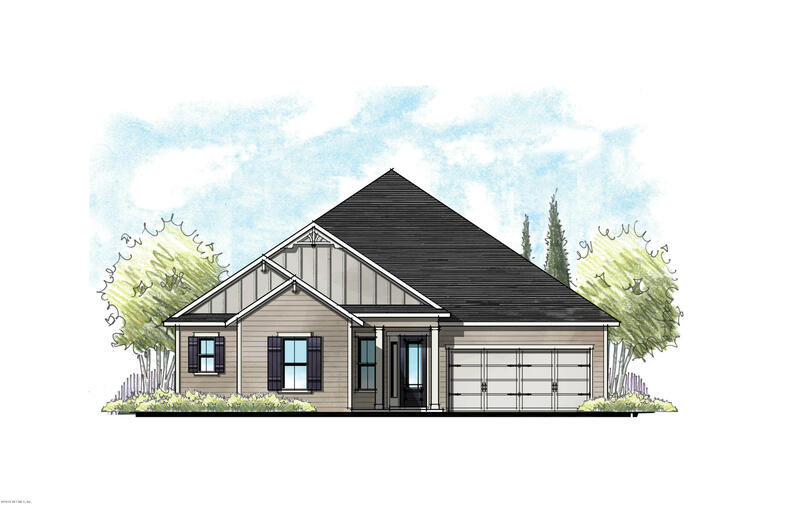 The Collier is a one story home with a courtyard garage with pavered driveway. READY NOW!! LAURENT home design. Located in the heart of Nocatee, Artisan Lakes 55+ is North Florida's premiere boutique-style active adult community. FULL LAWN MAINTENANCE CARE!! !--and is only 5 miles from the Atlantic Surf!Very open floor plan. Ready in OCTOBER! LAURENT home design. Located in the heart of Nocatee, Artisan Lakes 55+ is North Florida's premiere boutique-style active adult community. FULL LAWN MAINTENANCE CARE!! !--and is only 5 miles from the Atlantic Surf!Very open floor plan. COMING SOON! Ready in Oct/Nov. LAURENT III home design. Located in the heart of Nocatee, Artisan Lakes 55+ is North Florida's premiere boutique-style active adult community. FULL LAWN MAINTENANCE CARE!! !--and is only 5 miles from the Atlantic Surf!Very open floor plan.